I want to support you on your journey to wellness, so I have developed six steps to wellness, which I am delighted to share with you here. I might not always be available for a one to one session and you might not feel ready yet to meet with me, so choose what calls to you, for now. Step 1 – Free Stuff! I have recorded several free meditations on SoundCloud – you can listen as often as you wish. Here’s two of my playlists and I have lots more on there. 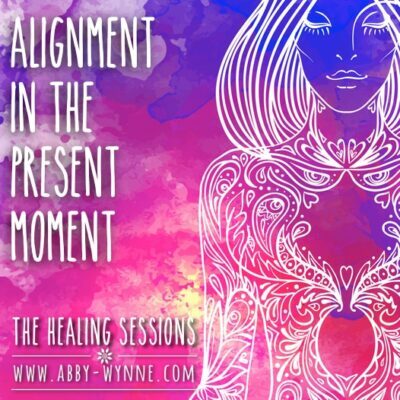 You can also read healing articles on my blog Facebook page Facebook groupInstagramand on Twitter You can also get a free meditation AND a PDF called “How to choose a therapist and therapy that is right for you” when you sign up for my weekly mailing list. 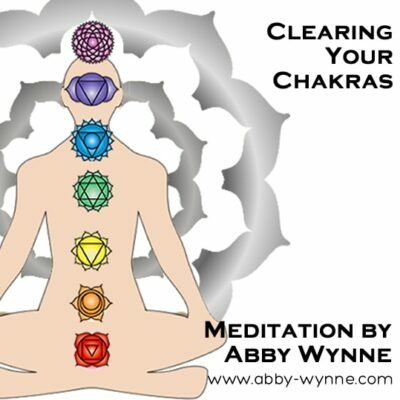 My Healing Meditations help you Expand, Ground, Clear and Open your energy. 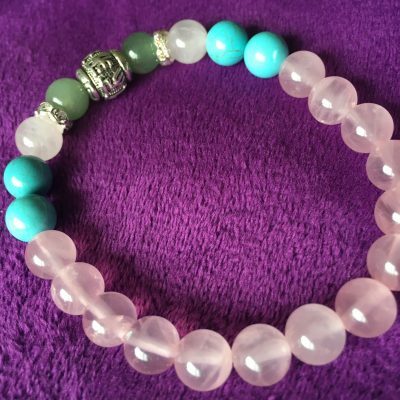 If used regularly they will promote self-healing, bring you into balance and help keep you centred and relaxed. Once you download these to your computer, you can listen using the computer, or you can transfer them to an Mp3 player (such as your smartphone or tablet) and play with headphones any time and as many times you want to. 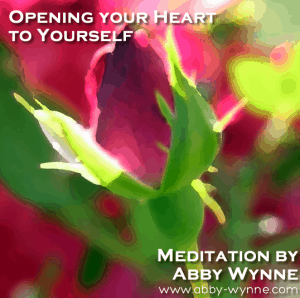 You can also buy my “Heart Centred Meditations CD set on Amazon.com if you prefer that to an Mp3. People have said these tracks have “saved their lives”, “filled them with peace” and “brought them back to feeling like a human being again”. 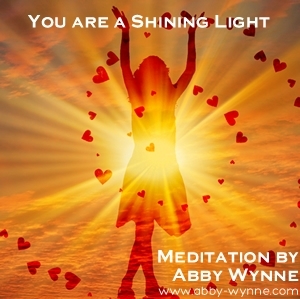 Try listening to “You are a Shining Light every day for one week and you will be amazed at the results. 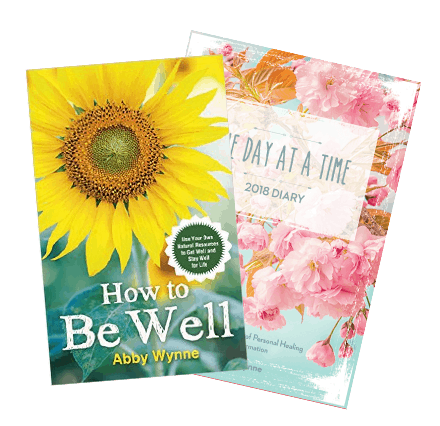 Each book is clearly laid out with context and explanations, and has practical step-by-step exercises that you can try yourself, then and there, to help you learn what’s going on in your life situation, and to help you feel more empowered to make the changes you long to make. Each book has a different flavour, serves a different purpose. Have a look and see which one calls to you. 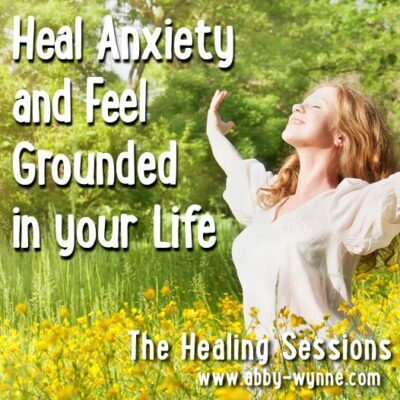 I have recorded healing sessions which are available for you to download, including one you can use every night to receive deep healing and relaxation. 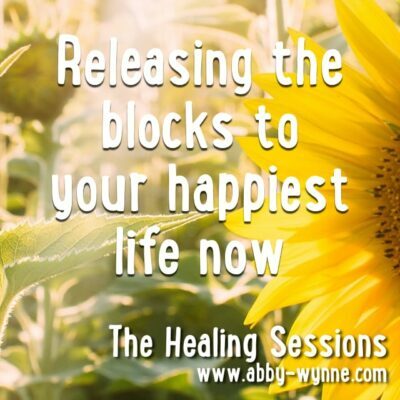 These healing sessions are not like guided meditations, they promote deep release and you even get homework to do, too! 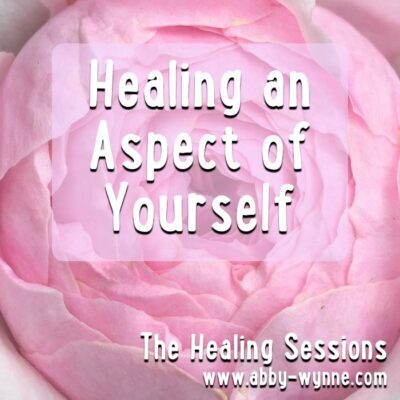 Listen to my soundcloud “About The Healing Sessions” and you can find out more here. I have several different types of online classes available depeding on your needs. 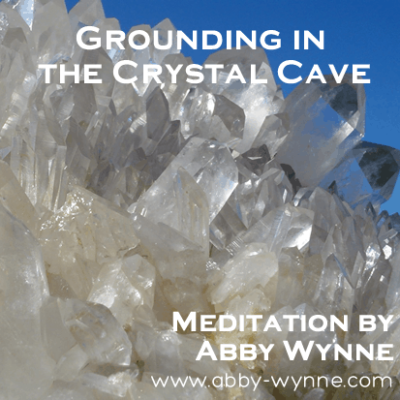 Self Paced – where you can start anytime and work at your own pace, Such as 5 Days to Raise your Vibration and How to Be Well, the Online Course. 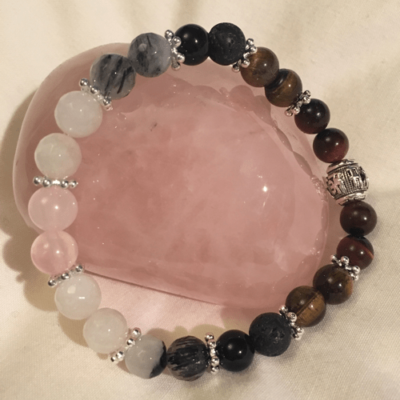 Scheduled Programmes – where you join a group that has a designated start and end date, such as my Raise your Vibration Bootcamp or my Online Healing Intensive. I meet you where you are to help you move through whatever is in your way is the most effective way to progress. You can choose between an hour session, or a half-hour session. 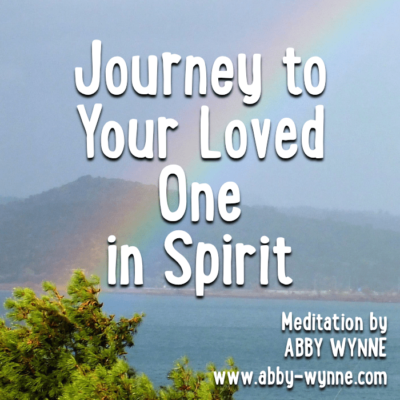 And now, there is even more to support you on your healing journey! 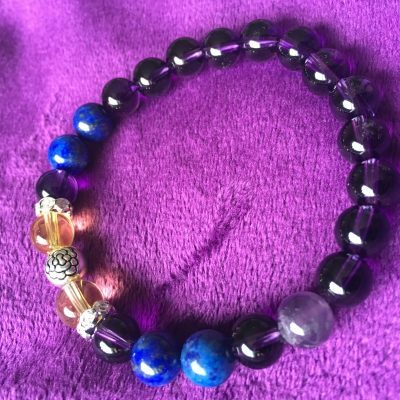 You can feel supported by the beautiful bespoke crystal healing energies in these fabulous creations. 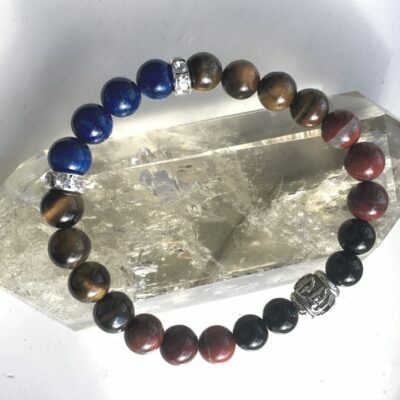 You can buy a ready-made bracelet, or have one specially made for you. I also have additional items in my Zazzle Shop to support you while you are embodying higher vibrational energies, such as cushions, fridge magnets and even tee-shirts! My collection is hosted by SuitableGifts.